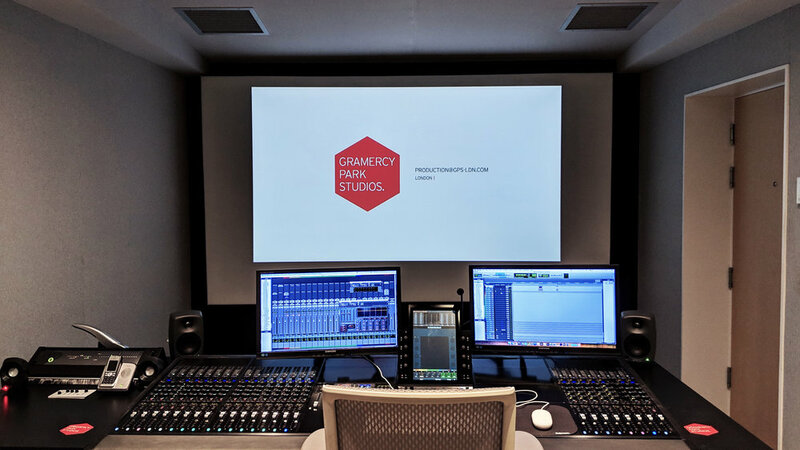 Gramercy Park Studios, a leading provider of post production and creative services, today announced significant audio upgrades for its London-based audio production suites, which service clients across both broadcast and advertising. Avid’s audio solutions are at the heart of the expansive upgrade. Pro Tools® | S6 consoles, installed in two of their primary studios, provide a scalable investment with superior ergonomics. And the S6’s intelligent studio control enable GPS to deliver the best sounding immersive mixes faster. GPS also relies on Pro Tools | Ultimate for sound design. The newest sound creation enhancements in Pro Tools 2018 enable them to execute their clients’ creative visions more easily. Alongside a variety of compatible partner plugins, including iZotope RX 6, Serato Pitch n Time 3, The Enforcer, Turbine and Envy, Pro Tools | Ultimate provides fast, sophisticated audio creation. Both studios will also feature new Universal Audio 4-710D four-channel, tone-blending mic pre-amps, and an updated sound effect library with 10 new SFX collections. The upgrade was completed with AKA Design, who designed and manufactured the custom furnishings and build out with no effect on the existing interiors and little operational down time. The two main audio desks—crafted from aluminium framing with necessary equipment racking and a premium finish—were designed for maximum efficiency and creativity. The studios will ensure that the Gramercy Park Studios creative teams can meet the needs of wide-ranging customers, including the latest immersive audio formats, in a technically advanced, collaborative workspace. “While the kit is an important part of our service, the key is our talent's ability to bring ideas to life, and these solutions better enable them to do just that,” said Toby Griffin, Head of Audio, Gramercy Park Studios.